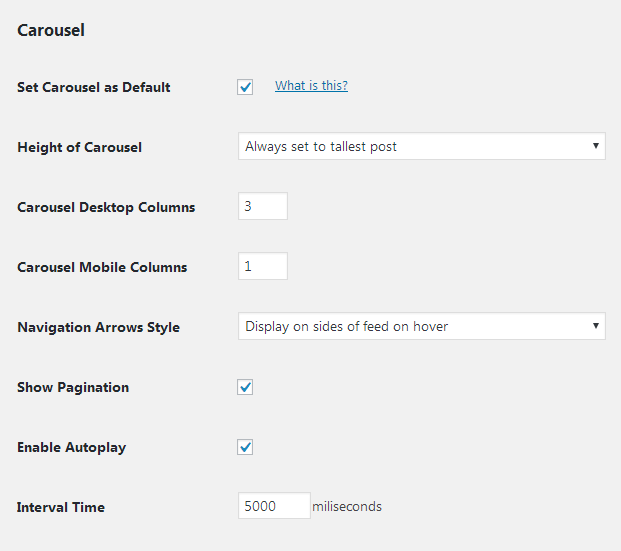 The Carousel extension allows you to create a customizable, carousel style slide show of your Facebook Posts. 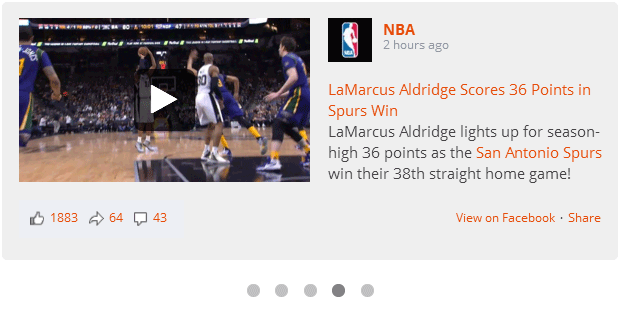 Below are two examples of using the Carousel extension. Extensions are installed just like any other WordPress plugin. You can follow the same process used when uploading and installing the Custom Facebook Feed Pro plugin. 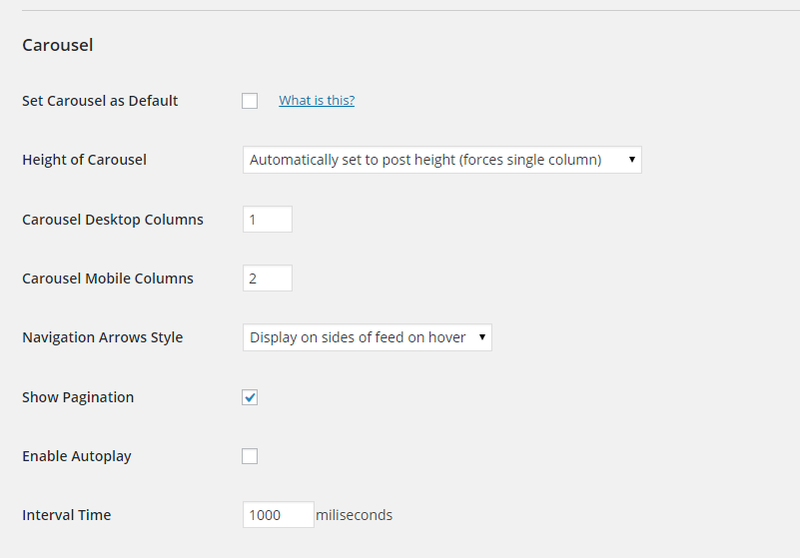 autoexpand How the height of the feed is set. Note: the “autoexpand” option only works when displaying 1 column in the carousel carouselheight="clickexpand"
onhover How arrows are displayed for navigating through the carousel carouselarrows="onhover"